Tame Frizz On The Go! Say hello to smooth hair, on-the-go! Introducing a quick fix for crazy flyaways and restless frizz caused by the winter madness. Hey girls! So a few months ago, the beauty market launched a super innovative creation from Kerastase Paris. Their Carre Lissant hair touch-up sheets are woven with a light wax that helps to smooth down static-y hair and obnoxious flyaways. How do you use it? Take one folded sheet, open it up so it can cover up more hair area, place it on the frizz and gently glide down. With a few repeats, most of your flyaways should be settled down! This product retails for $28.50. The sheets come in a small, royal purple paper box — so cute! It contains 50 touch-up sheets, each of which has a mild, comforting, fragrant scent (almost similar to that of freshly washed clothes). The material of the sheet is super thin and waxy. Yeah. I think you’re thinking what I’m thinking! Dryer sheets. They’re honestly pretty much the same idea! The Kerastase sheets definitely offer a more luxurious look and feel, and do feel maybe a tiny bit heavier than dryer sheets because of the wax that’s woven into it. 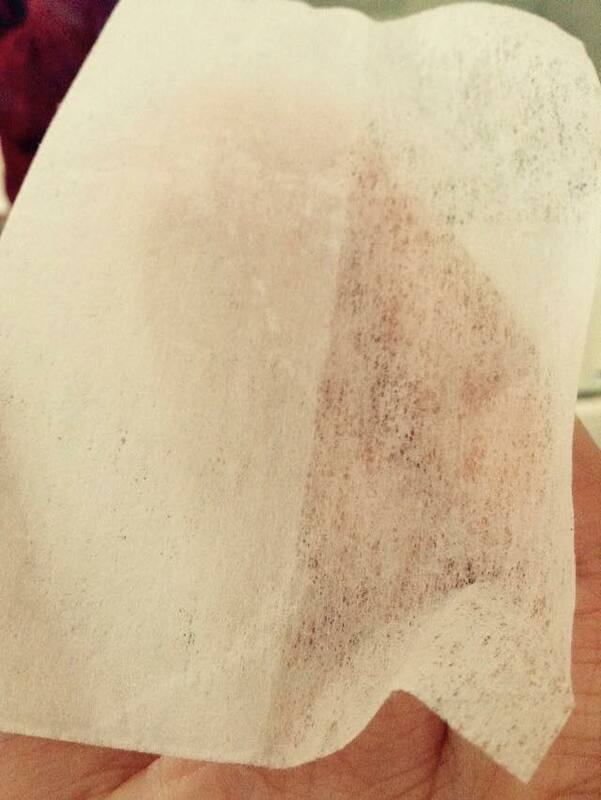 Then again, dryer sheets have some of a waxy feel too, don’t they? What’s nice about the Kerastase is that it does come in a tiny box, which is perfect for protecting the sheets while it’s sitting in your purse. But I guess it also wouldn’t be too bad of an idea to stuff some dryer sheets into a Ziploc bag. It’s up to you, whether you want to engage in the luxury of the Kerastase, or the cheaper but more convenient alternative of using your Bounce dryer sheets. Either way, both of these methods perform pretty much the same way (I honestly don’t really see a difference in the results). Love both! Hope this was a helpful tip for anyone out there who constantly battles with frizzy hair!